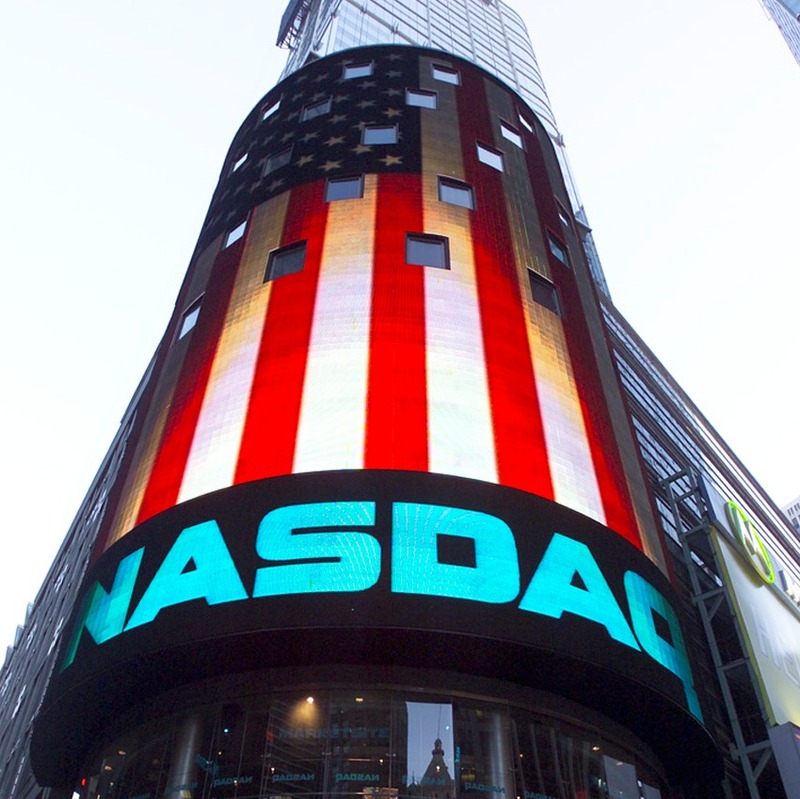 Nasdaq has bought International Securities Exchange (ISE), operator of three US equity options exchanges, and ISE’s holding company US Exchange Holdings, from Deutsche Börse for $1.1 billion. The agreement excludes ownership interest in Bats Global Market and in Digital Asset Holdings, which will continue to be owned by Deutsche Börse. At the time of the acquisition, ISE was allocated to the Eurex segment from a balance sheet perspective. Deutsche Börse says with the divestiture, the “goodwill of the Eurex segment will only reduce partially, so that a high triple-digit million euro disposal gain is expected for Deutsche Börse on the group level”. Perella Weinberg Partners is advising Deutsche Börse on the transaction. Allen & Overy is serving as Deutsche Börse’s legal counsel. This latest deal is part of Deutsche Börse’s “far-reaching organisational changes”. Last month, Deutsche Börse and the London Stock Exchange (LSE) confirmed they are in “detailed” discussions about a potential “merger of equals” of the two businesses. Also in February, Spain’s Bolsas y Mercados Españoles (BME) announced it had bought securities information provider Infobolsa from Deutsche Börse for €8.2 million in cash. Germany’s central bank Deutsche Bundesbank and Deutsche Börse have unveiled a functional prototype for the blockchain technology-based settlement of securities. It is, however, “purely a conceptual study” and “is far from being market-ready”.